A picture can say a thousand words of thanks. 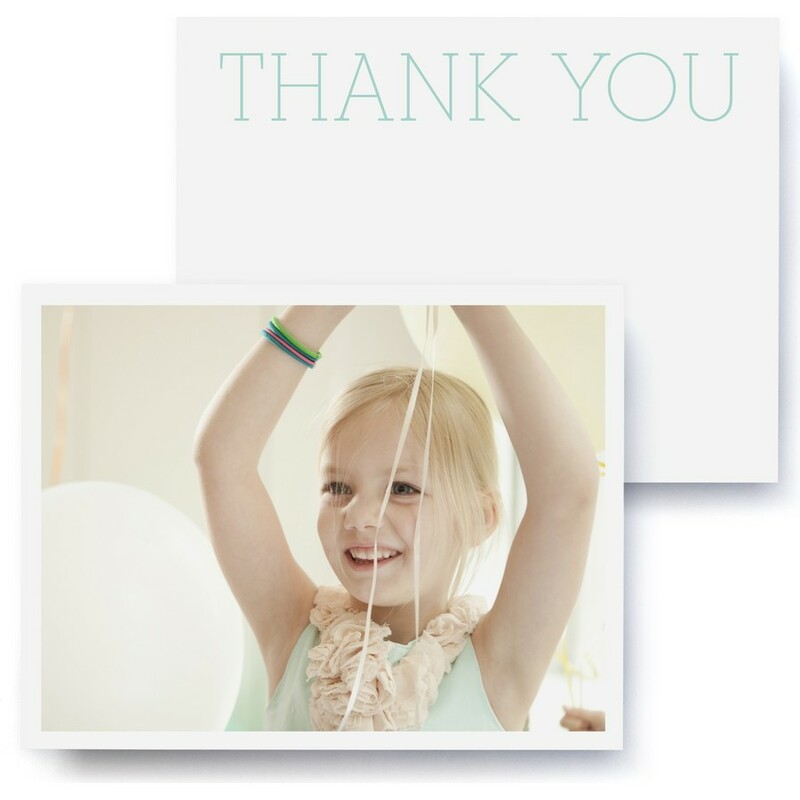 Thank your guests with personalized stationery that was meant for them. Beautiful premium paper matched with your photo shows your guests that you took the time to care.